Is one of Detroit’s Big Three for sale to the Chinese? Fiat Chrysler Automobiles has reportedly rejected an acquisition bid by a Chinese automaker — but a variety of analysts and observers within the auto industry believe it could be just a matter of time before FCA is given an offer it would be willing to accept. FCA was formed by the merger of Italy’s Fiat and Chrysler shortly after the Detroit carmaker emerged from its 2010 bankruptcy with the help of a massive federal bailout. Over the last several years, however, FCA Chief Executive Sergio Marchionne has made it clear he is looking for another partner and might alternately consider the sale of all or part of his company. One of the big questions is how a Chinese takeover of the third-largest U.S. automaker would play out with the Trump administration, especially as President Donald Trump threatens to take action against China over a lopsided balance of trade. Who Was Behind the Reported Bid? Early this year, John Murphy, an analyst with Bank of America Merrill Lynch, said he believed FCA could be purchased by a Chinese company within three to five years, with GAC being one of the more likely bidders. But FCA officials also met with representatives of Great Wall Motors at the American maker’s suburban Detroit headquarters in May. Meanwhile, Michael Manley, a senior FCA executive who, among other things, oversees the Jeep brand, skipped a major media event he was supposed to attend last month to fly to China. It is not clear whether that trip was related to a purchase offer, normal business involving Jeep production in China or, perhaps, both. A request for comment from FCA has not yet been returned. China’s automotive market is now the largest in the world, and carmakers have struggled to keep up with demand that has grown by double digits every year since the turn of the millennium. But that rate of growth has been slowing and is likely to run at less than 7 pecent for all of 2017, according to Chinese analysts and trade groups. As things have slowed, local manufacturers have become more interested in finding new markets abroad. But homegrown Chinese carmakers have so far had only marginal success expanding abroad under their own names, in part due to concerns about the quality, reliability, and safety of their products. Zhejiang Geely has had arguably the biggest success by acquiring Volvo. The Swedish-based company now operates two assembly plants in China and is taking the lead in developing new products for the Geely brand. 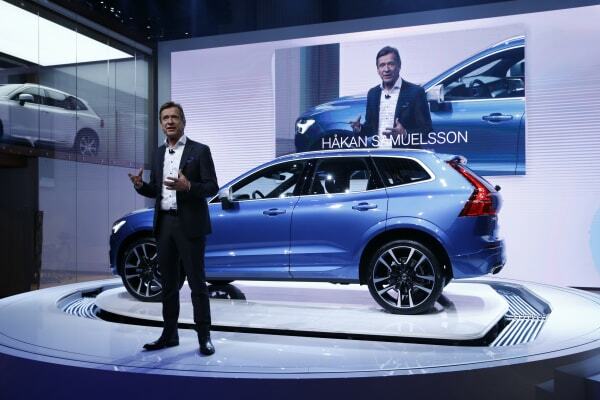 It is also expanding the export of Chinese-made Volvo products. Marchionne has been openly looking for another partner and has approached a variety of potential Western allies, notably including General Motors, which turned him down flat. While Marchionne has most often suggested his goal is an alliance, he has not ruled out the sale of his company and, during a recent conference call with industry analysts acknowledged he would even consider selling off specific FCA brands. The primary focus likely would be on the company’s two crown jewels, Jeep and Ram. Light truck sales are booming worldwide and, in the U.S. now account for almost two-thirds of the new vehicle market. Jeep sales have slid slightly this year, but only because of production issues related to a planned expansion of the brand. An all-new version of its iconic Wrangler model, for example, will soon start rolling off a completely refurbished plant in Toledo, Ohio. An assortment of new models, including a Jeep pickup and the reborn Wagoneer flagship model are in the pipeline, as well. 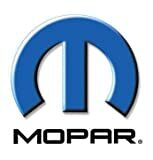 Related: Is FCA About to Sell Off Jeep and Ram? The question is what would be left if either Jeep or Ram — or both — were sold off. The two remaining U.S. brands, Chrysler and Dodge, have seen their product line-ups largely scaled back over the last several years, reflecting the rapid decline in sedan and coupe sales. 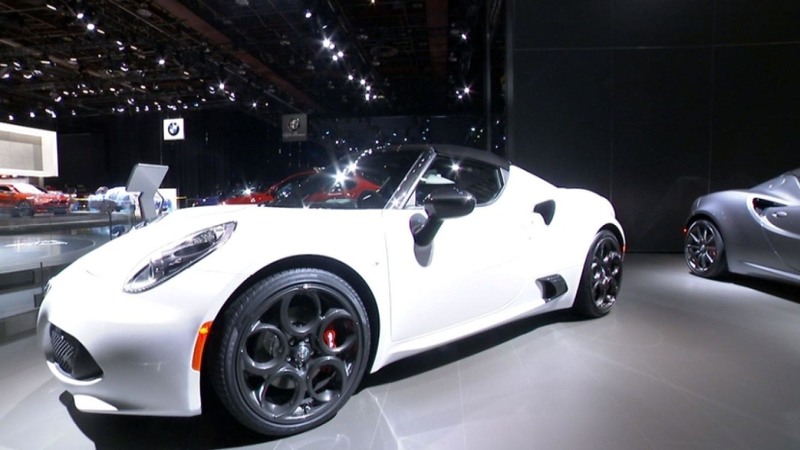 The Fiat brand continues to struggle, especially in the U.S. And the planned, $6 billion revival of the Italian Alfa Romeo brand is still in the early stages. For his part, Marchionne has said he also sees great potential for Alfa and the even more upscale Maserati brand in China. Chinese Ownership After a Billion-Dollar Bailout? How a Chinese acquisition of FCA would play out is far from certain, especially in today’s political climate. There could be strong opposition to the sale of a company saved only with the help of U.S. taxpayers — though FCA ultimately paid back the U.S. Treasury, unlike rival General Motors. China, on the whole, is facing the threat of trade sanctions by the Trump administration because of a lopsided trade balance. In March, National Trade Council Director Peter Navarro declared “unacceptable” China’s policy on imports of foreign-made autos. The country has a 25 percent tariff on American-made vehicles. 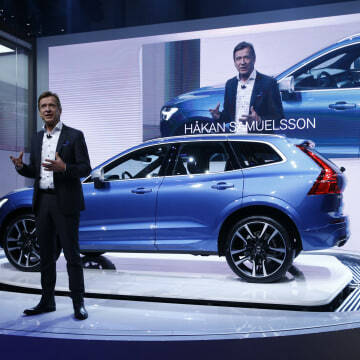 It also requires foreign companies such as FCA, Ford, and General Motors to enter an alliance with local Chinese companies if they want to produce vehicles in that country. China hasn’t been the only target. In January, the new president warned Toyota it could face a “big border tax” if it didn’t shift more production to the U.S.
During his presidential campaign, Trump also repeatedly went after Ford for planning to shift small car production from an American plant to Mexico. Curiously, he was essentially silent when Ford more recently said it would, instead, build its compact Ford Focus in China. “The Ford decision shows how flexible multinational companies are in terms of geography,” Commerce Secretary Wilbur Ross responded to that announcement. Nonetheless, with the president now putting Chinese trade back in the spotlight, anything that might boost the trade imbalance — and high-dollar cars could do that quickly — might trigger a sharp rebuke. But by acquiring FCA and retaining — and perhaps even expanding — its U.S. production base, some observers believe a Chinese automaker could enter the market without stirring up trade frictions.